The HVR Group strongly believes in its responsibility to the community of people, human endeavour and environment. Supporting the cause of development and sustainability is ingrained in every fiber of our organisation. Within the Group, it is our constant endeavour to encourage fair entrepreneurship; sustainable development and responsible personnel management. This commitment does not end where our premises do. It extends right into the community for supporting a variety of interests – regionally, nationally and internationally. 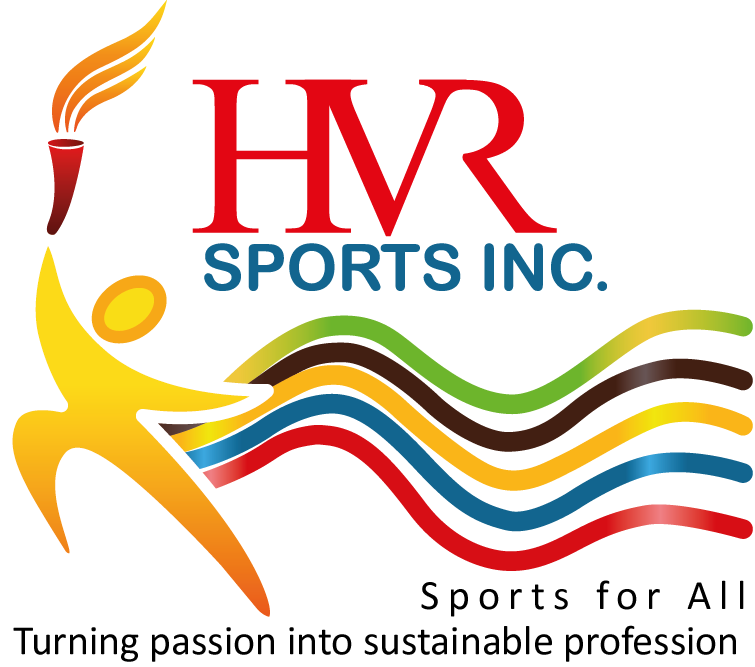 HVR sports are passionately committed to promoting sports in India and developing sports personalities who are capable of bringing laurels to our country. Mass games (Kabaddi, Throwball, Kho-Kho, Rassa Kassi, Yoga, Chess, Squash, Sepak Takraw, Ball Badminton, Base Ball, Carrom). Village sports- ( Chopad ki sadak , lattu , Ghodi Kachchi Ya Pakki , Gghera , Atya , Kanchey , Gulli Danda , Phugadi, Lathi chal, Rope skeping, Langodi tang & Kanchey, Gulli Danda,Phugadi,Lathi Chal,Rope Skeiping,Langadi Tang,Sitholia,Dog in the Pond,Chhupan Chhupain).